LampRecycle.org was developed by the National Electrical Manufacturers Association (NEMA) as a way to provide businesses and consumers a one-stop resource for recycling lamps. 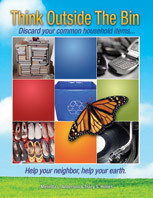 On the home page of the website you can enter your zip code under “Find a recycling location” to find a recycler close to your home or office, learn about the difference in lumens and wattage, how to clean up a CFL bulb and hear about new regulations in 2012 that will make the old 100-watt incandescent bulbs obsolete. Check out: http://www.energy.ca.gov/lightbulbs/lightbulb_faqs.html to learn about new regulations coming on January 1, 2012 in the United States. 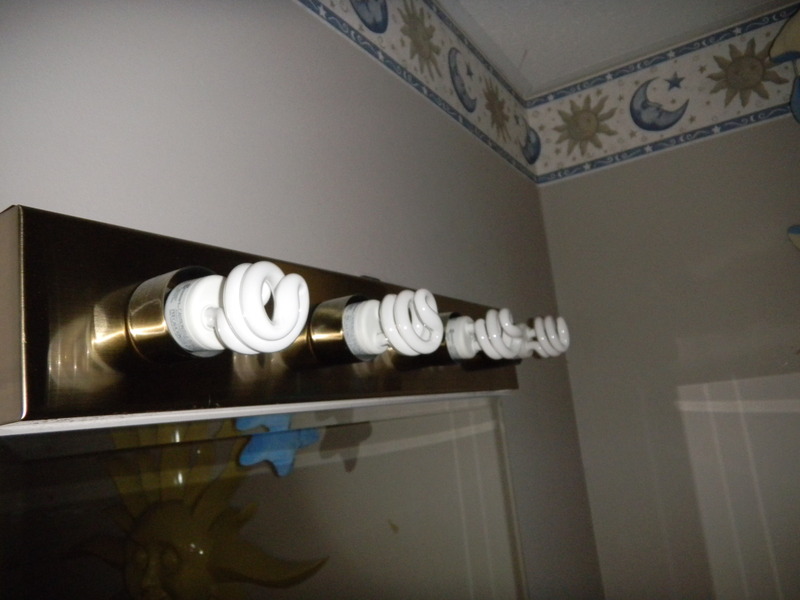 This entry was posted in CFLs, Light Bulbs and tagged broken cfl bulbs, lamp recycle, light bulb new regulations, postaday2011, recycle bulbs, recycle lamps. Bookmark the permalink.